Discs, vinyl, DVDs, and tapes are now things past; with fast Internet taking over almost every aspect of life, music can’t stay back far. All you need now is your phone–based on Android or iOS – to carry your entire collection around; and an online music service about which, we are going to talk in the next lines. The list is not a huge one, so you won’t be spoilt for choice. Which service is perfect for you? 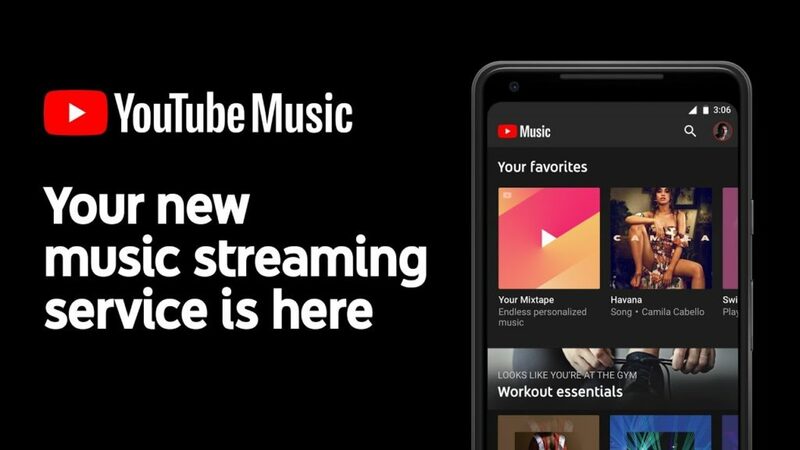 There’s a difference between being an alternative and a competitor and Youtube Music is more of the latter, in our humble opinion. It is an equally verdant, music-streaming platform after a series of serious revamps of recent and those are making it appear really promising. It can be accessed from seventeen different countries and you’ll find the releases from the biggest of record labels under this single umbrella. 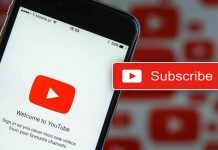 The service uses Google AI to learn and tailor your preferred streaming choices and taps into millions of obscured tracks from the chief YouTube services including fan versions and covers. 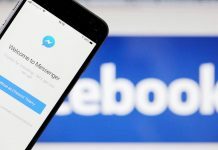 Free users shall face annoying ads but it’s not something that frustrates; instead, it’s the smartphone versions of the app that doesn’t allow turning the screen off without cutting out the music (you can remove all that paying $9.99 a month). However, there’s a high probability that these issues will be ironed out in the near future. Available in both iOS and Android versions; you also get a browser-based version depending on the country. Or, for $2 more every month, get YouTube Premium if you want to access original YouTube shows and movies. That would be a solid upgrade, beyond doubts! This one integrates a massive library (30+ million songs) to an attractive UI and makes for a great alternative that can be called better than Spotify in many aspects. That’s why they have snatched the #1 spot from Spotify. A big reason behind is perhaps the growing number of iPhone users; Apple music allows playing through Siri upon voice commands. You can watch music videos in Apple Music as well as hook on to real DJs playing live in radio stations. It will build your music profile as soon as you sign up for the first time, suggesting various radio stations and playlists, which are no less than what Spotify offers. The only point where Spotify gives it a hard time is the desktop version of iTunes is a colossal phenomenon and you can’t play Apple Music without iTunes. It doesn’t offer a free version but the three-month-long trial is enough to make you decide if you are willing to shell out $9.99 per month after that. 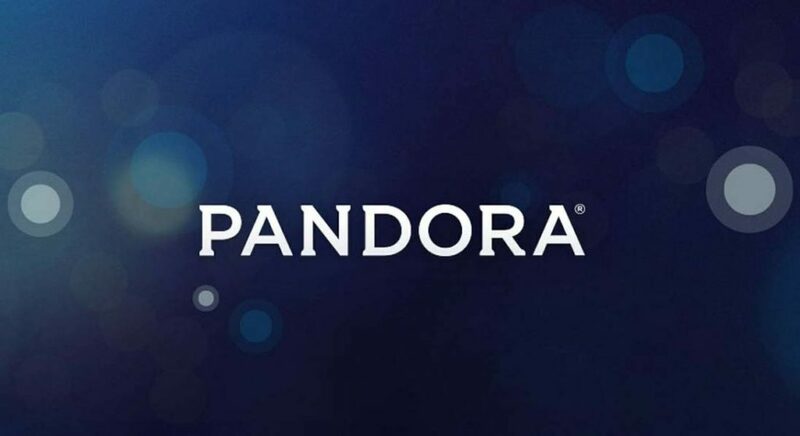 Pandora isn’t exactly like other streaming services. It resembles more of a custom radio station, not a jukebox. Here, as a user, you can create different stations based on stylistic similarities according to songs, artists or genres. From this point, Pandora’s algorithm takes up; playing music matching those stats. Spotify alike, Pandora plays music in the background – only that it does it better with its customized, infinitely-long radio stations, which are way better than any other of its kind into the competition. Pandora’s recommendation engine is also an excellent one when it comes to digging up your next favourite band. The $9.99/month subscription fee applies here as well, but the paid version of Pandora, despite free from ads, doesn’t play-on-demand. But then again, as online radio, Pandora is definitely gold-standard and is a good choice for people not nitpicky about their listening preferences. Spotify has a clone and it’s called the Deezer! 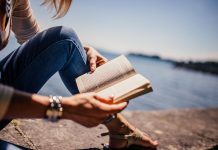 It’s nothing short of a huge library, an on-demand radio and there’s more to it, which you’ll come across as soon as you first sign up for the service. It lets you build your own profile based on your listening habits; all you do is to select your favourite artists and genres. Suggestions of playlists then arrive based on your choices but it doesn’t pick so well according to your tastes. However, the flow (personal playlist) it builds is quite nice. It’s called Music Unlimited. 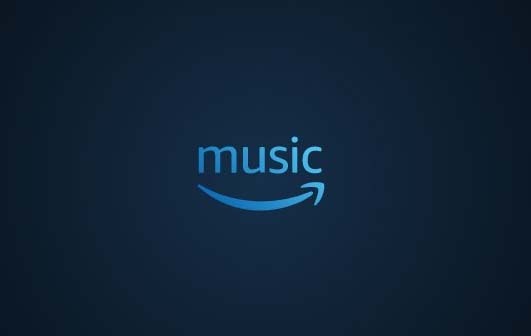 Amazon’s streaming service is different from its standard Prime Music (a part of Amazon Prime subscription). Costing £9.99 a month, it offers 25X more songs. For Prime members, there’s a price drop of £2. It doesn’t have a free, ad-supported version, but allows a 30-day trial use. It works on iOS and Android; PCs and Macs – moreover, Amazon has its own hardware for playing, including the Echo speakers. It recommends, plays stations and playlists; shows you music that’s been recently played and everything that you got in its library. It links directly to the Amazon Music Store. Despite so many alternatives to Spotify, it’s still considered by many to be the best. 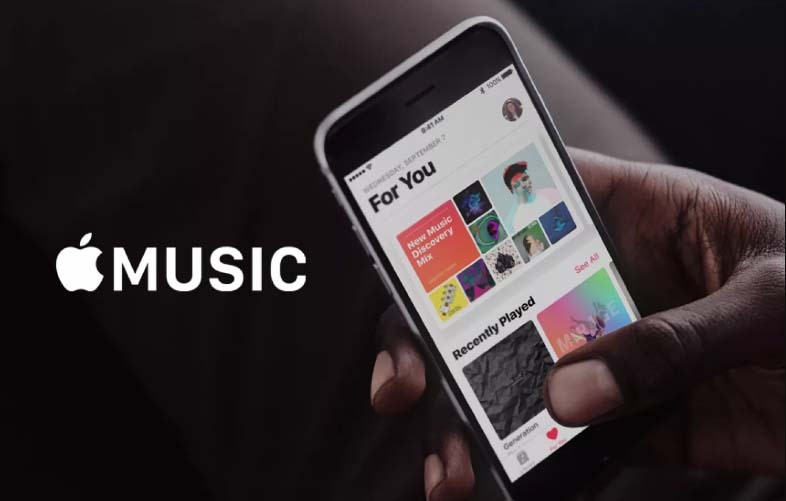 But the hard time it’s currently facing from Apple Music and some very tough competition from YouTube Music, it can be said that the rest of the music services stated above are equal to – if not better than Spotify. These music apps like Spotify have their own set of strengths. Test them out yourself if you want to find out which suits you the most.